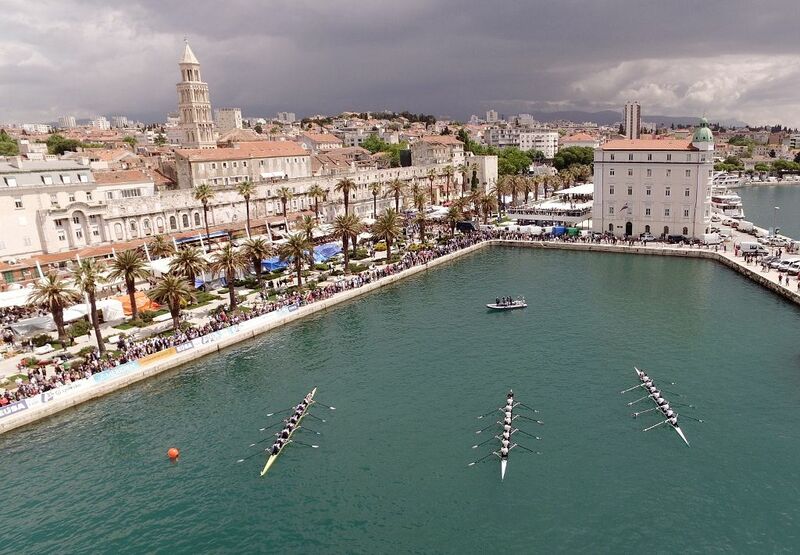 Croatian city of Split once again hosted one of the most popular rowing regatta of eights in the continent, gathering crews from all over the Europe at the 16th edition of the International Rowing Regatta St Duje. 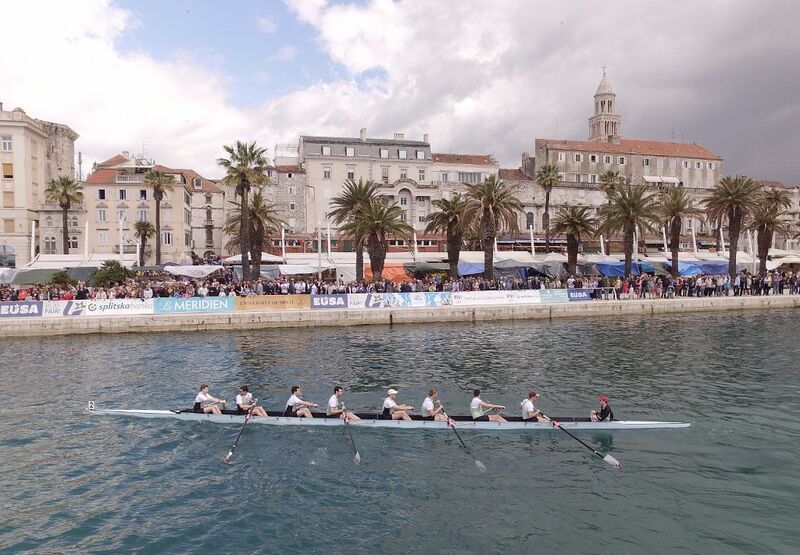 Regatta was held on May 6 and 7, and on St Domnius celebration day thousands of city inhabitants together with their guests had unique opportunity to watch races on main city promenade - Riva. Oxford University Rowing Teams celebrated in the men's and women's competition at the student’s races on this year’s regatta, held under the patronage of the European University Sports Association (EUSA). 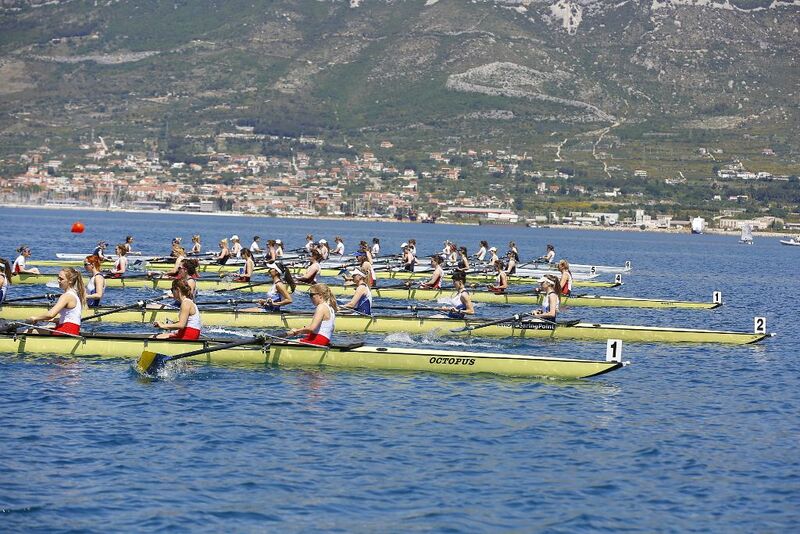 This year’s edition had a total of 21 crews - 12 in male and 9 in female competition from 9 European countries. The famous legends of the British Universities - Oxford and Cambridge and the legends of the Rowing club Gusar have traditionally competed in the Legends race. Two victories on the 220m regatta lane were needed for the complete winner, which was smoothly finished in favour of the legends of the Oxford University. 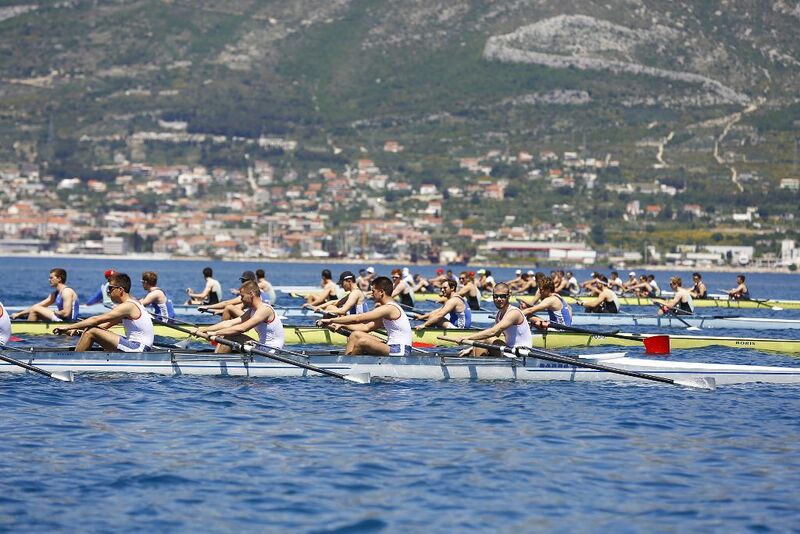 According to the race times achieved, silver medal went to their rivals from Cambridge, while the home team of legends from RC Gusar took third place this year. See www.regata-svetiduje.com for more information.